A badge is a kind of sticker that will be assigned to a someone to reflect his credibility at work that he is doing or to appreciate the work he has done and to let other people recognize the person for the same. And the same logic runs inversely as well. The similar type of badging system works in the eCommerce marketplace stores(multi-vendor) as well. Be aware that the customers look out for reliability to trust someone in the first place while they shop online. Granting different levels of badges to the sellers is a kind of filter insignia to the customers that they are choosing a right seller that’s credible in what he does be regarding his products or shipping, etc. The customers will identify with you, your brand, and buy from you for years. 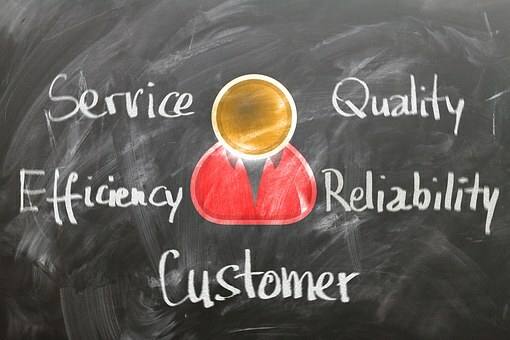 The badging system inevitably brings in the belief to the customers that you are the right one to go. 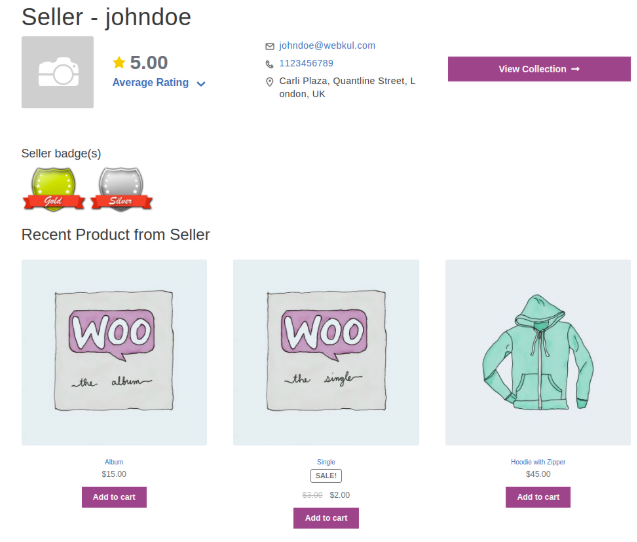 Using the WordPress WooCommerce Marketplace Seller Badge extension, the admin of the web store will be able to create various badges for his marketplace sellers. The admin will be able to assign these badges having assigned raking to the sellers so as to keep a check on the seller credibility so that the customers can make better decisions. This extension is a add-on to the WordPress WooCommerce Multi Vendor Marketplace. To make use of this extension, you must have first installed the WordPress WooCommerce Multi Vendor Marketplace. Create Different Badges – Set up various different kind of badges for the sellers. Assign Multiple Badges – Assign more than one badges according to the performance. Rank Badges – Setup ranking system for each of the badges. Badge Visibility – Check badges directly on the seller profile page. Manage Badges – Manage the badges – add/edit/delete/disable as required.